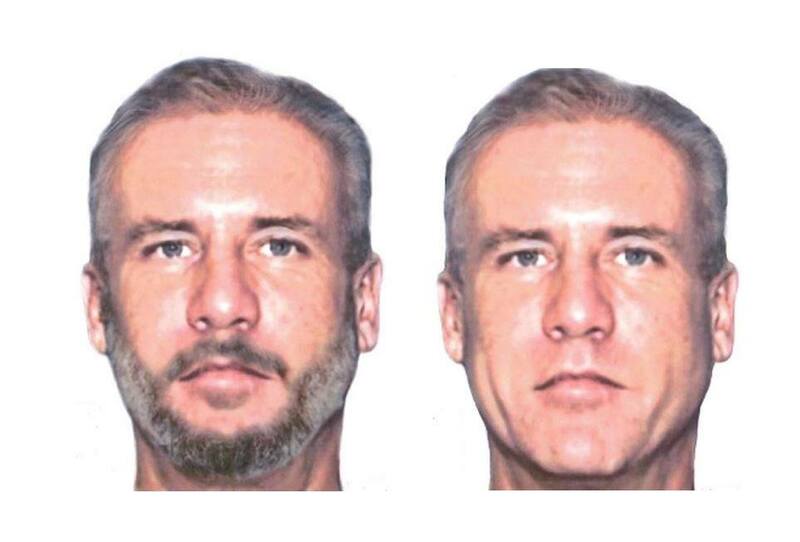 Wanted by the Florida Highway Patrol for three counts of vehicle homicide in 2002. The images shown is age enhance to show what he may look like now. He was recently seen in St Augustine. Contact Crime Stoppers if you spot this individual. Information leading to an arrest is eligible for a reward up to $5,000. You can remain anonymous.